This June, as spring turns to summer, United Church people from across the Pacific Mountain Region are invited to spend time with the network that was formerly Kootenay Presbytery – exploring community, relationship and covenant in our evolving church times. At Kootenay Faith Fest 2019, Key Note Speaker Rev. Carol Howard Merritt travels north from Chattanooga, Tennessee – inviting us into creative, reflective conversation, re-imagining and healing in our progressive, multi-generational Christian contexts. Diverse Workshop Leaders offer sessions to engage our body, mind and spirit. 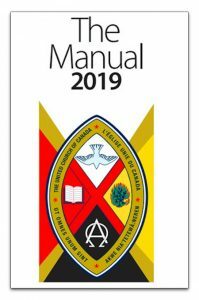 Youth meet together in age-specific program and community, and special time is reserved for now-and-future Cluster building across the generations and ministry areas. Freedom for visiting, adventuring, and being with one another is held in all the spaces in between. 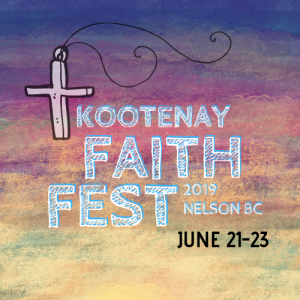 The Kootenay Faith Fest 2019 is for all United Church people in congregational and community ministry – whether in leadership, membership or beyond. Youth are encouraged to register! 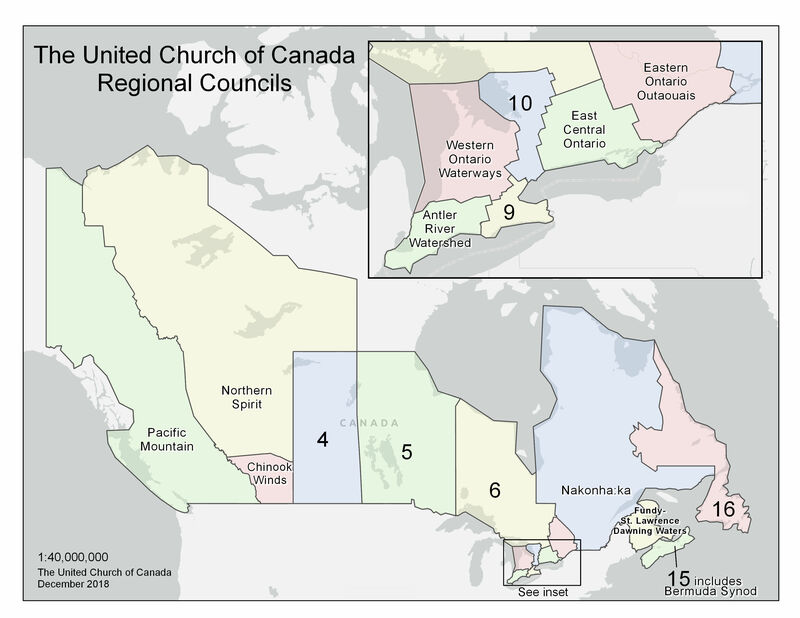 Welcome to the New United Church of Canada 3 Council structure! 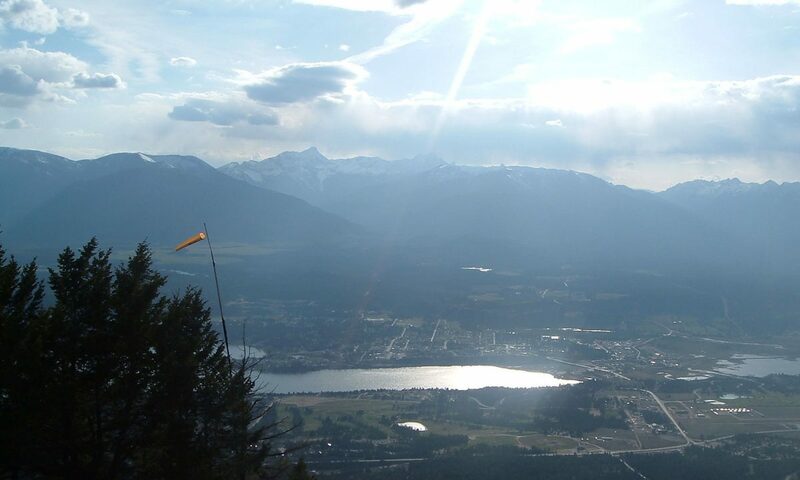 I’m happy to have this opportunity to introduce myself again and share a bit more about my work and the work of Pacific Mountain Region in support of the communities of faith in the Kootenays. 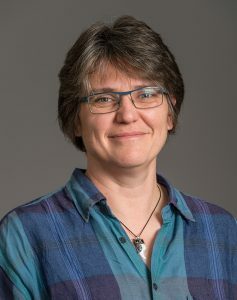 My name is Kathy Davies, and I am the Regional Minister supporting the congregations and communities of faith in what was formerly the Kootenay, Fraser and Westminster Presbyteries. Of course this would be impossible to do alone, and would not serve our communities of faith well. Ideally much of this work involves connecting with local volunteers who will have the capacity, knowledge and ability to support the work as well as the relationships. I will be here to provide resources and connection with the Region and wider United Church. We are not alone! I hope to encourage cooperation and the sharing of our gifts and resources with each other as we continue to nurture vital and faithful ministry throughout the Kootenays, gifted by the Spirit and sustained through God’s ever abundant love. 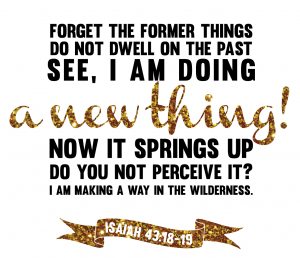 Please feel free to give me a call – very much looking forward to journeying with you!